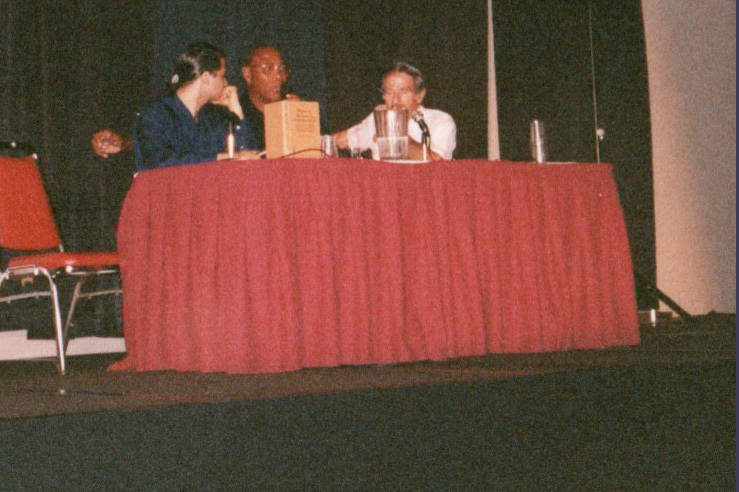 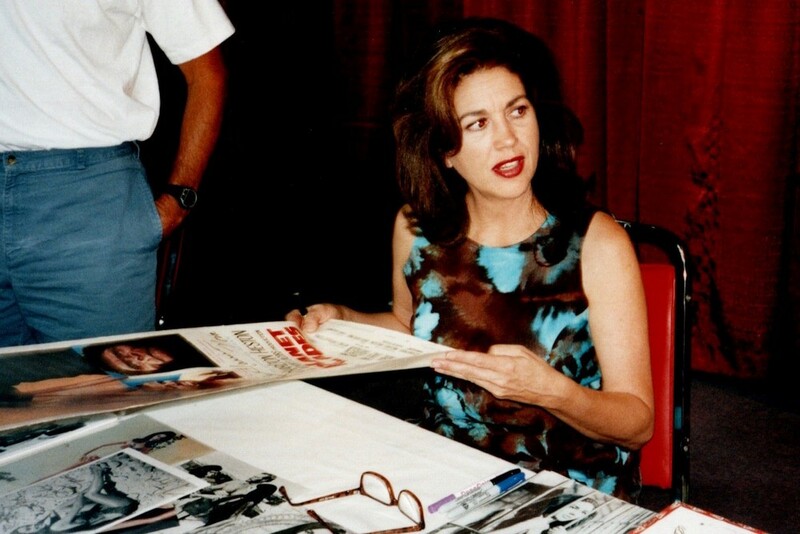 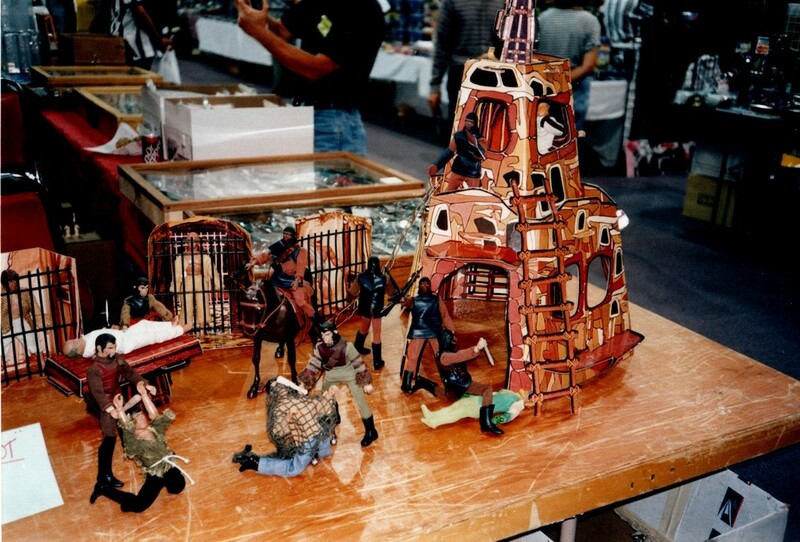 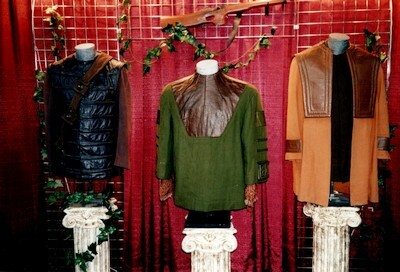 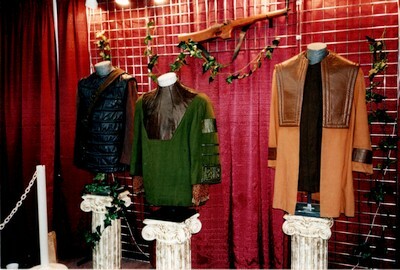 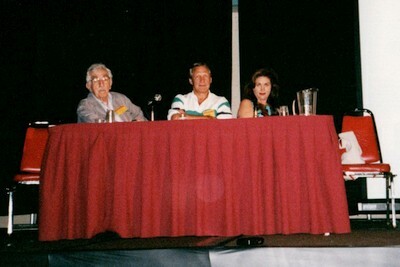 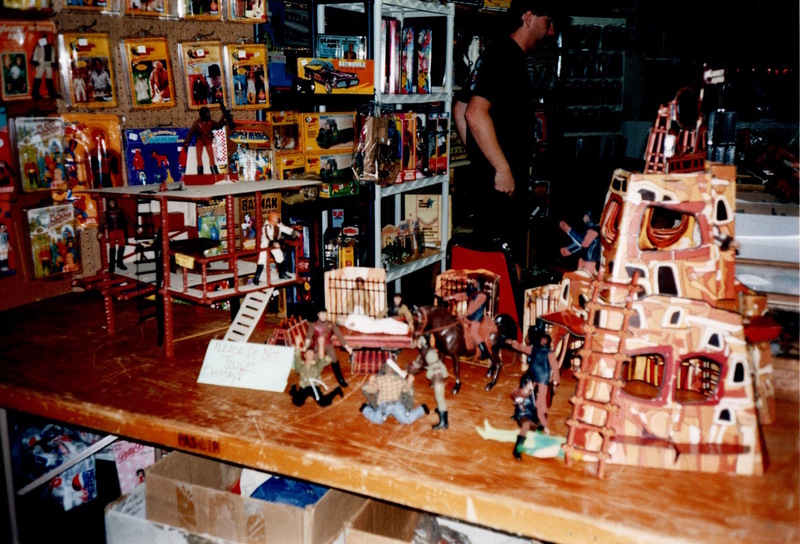 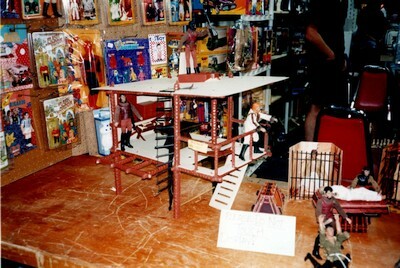 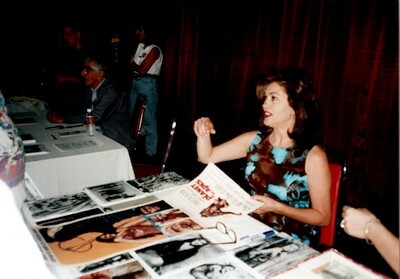 StarCon 98 was a Sci-Fi/Horror/Fantasy Convention that took place in Pasadena, CA, on August 1 and August 2, 1998. 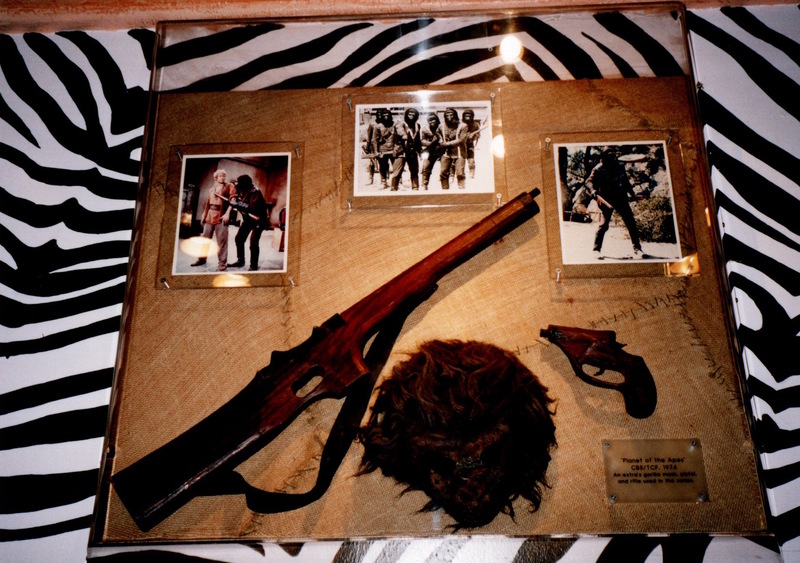 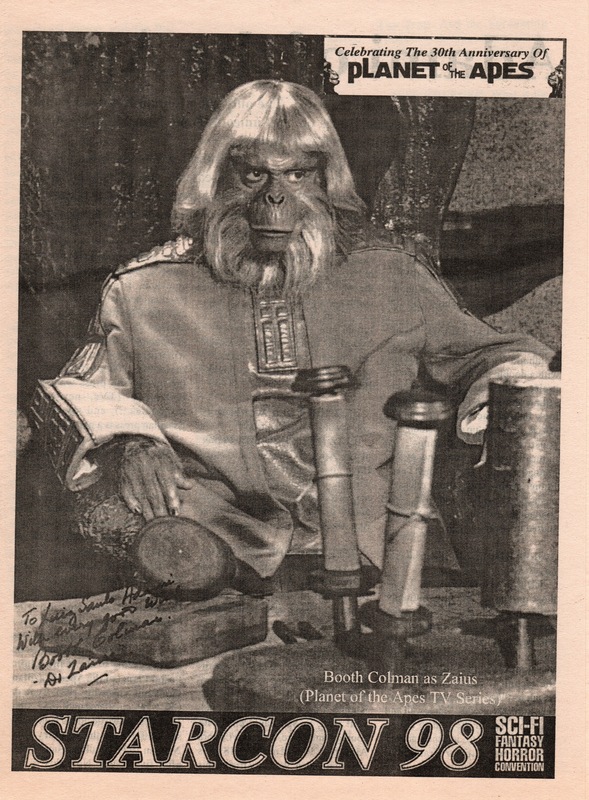 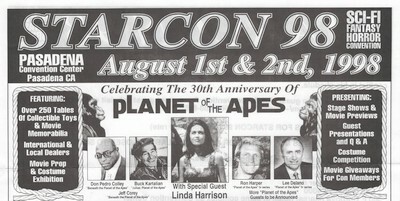 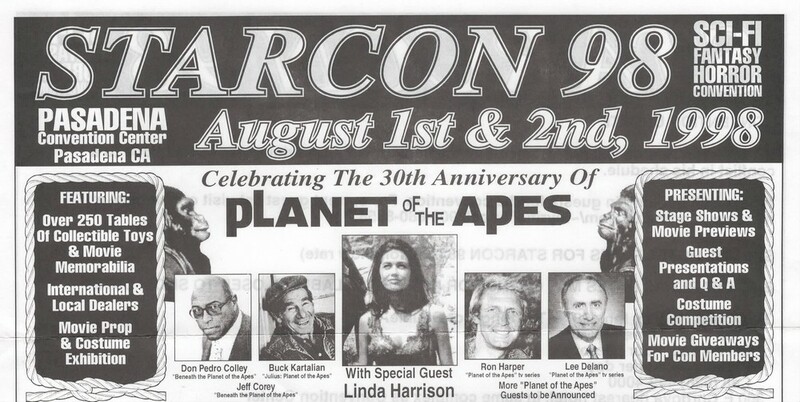 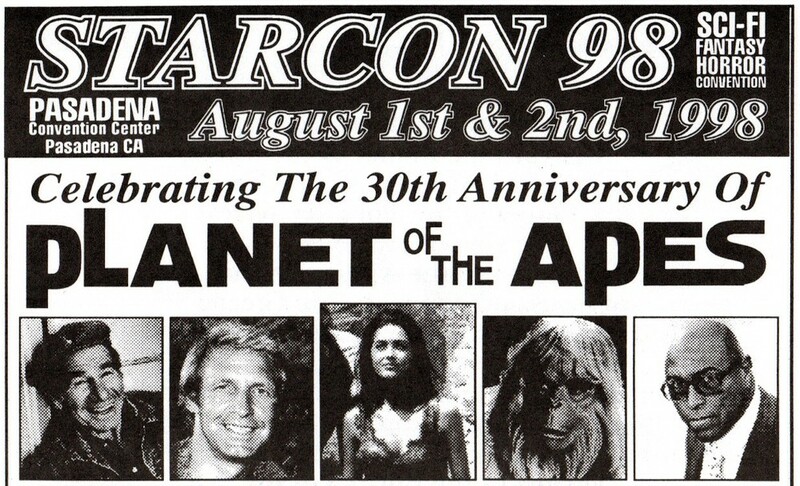 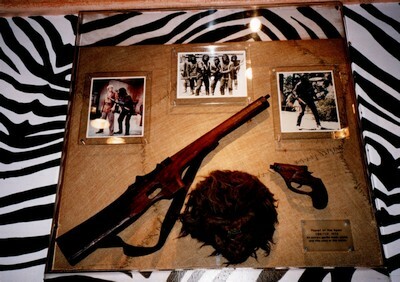 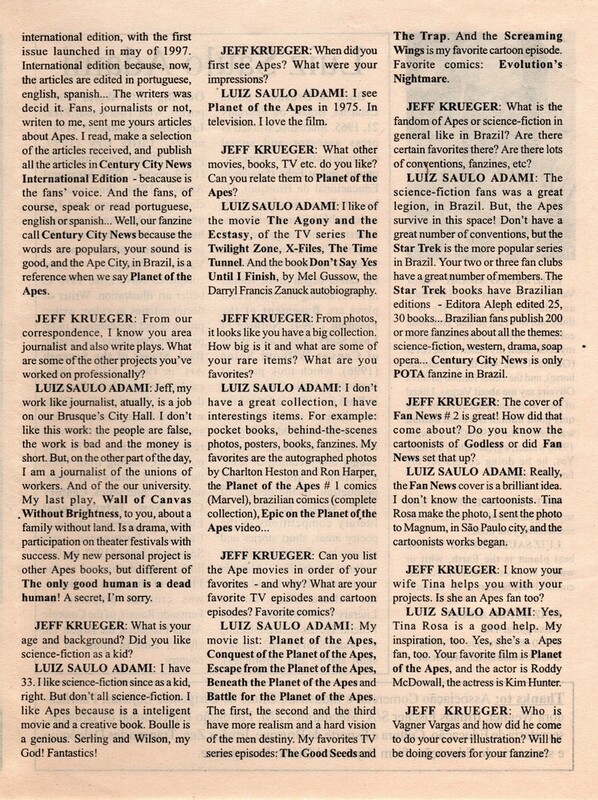 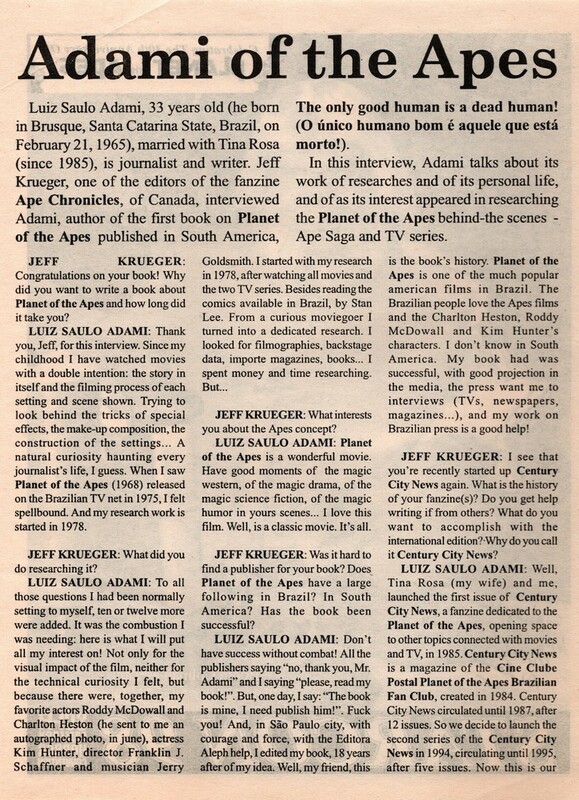 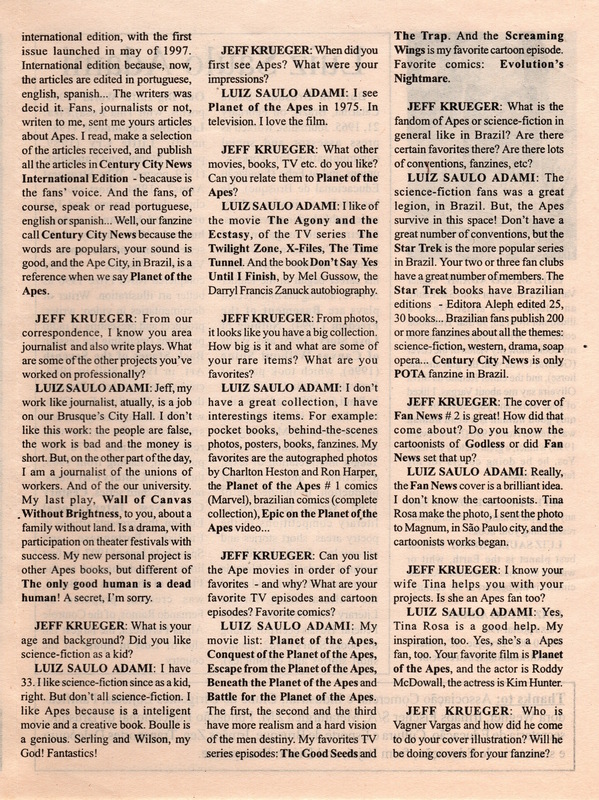 Apes guests that year included Don Pedro Colley, Buck Kartalian, Linda Harrison, Ron Harper, Jeff Corey, Eric Greene, and Lee Delano. 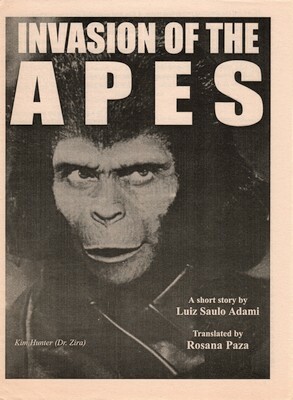 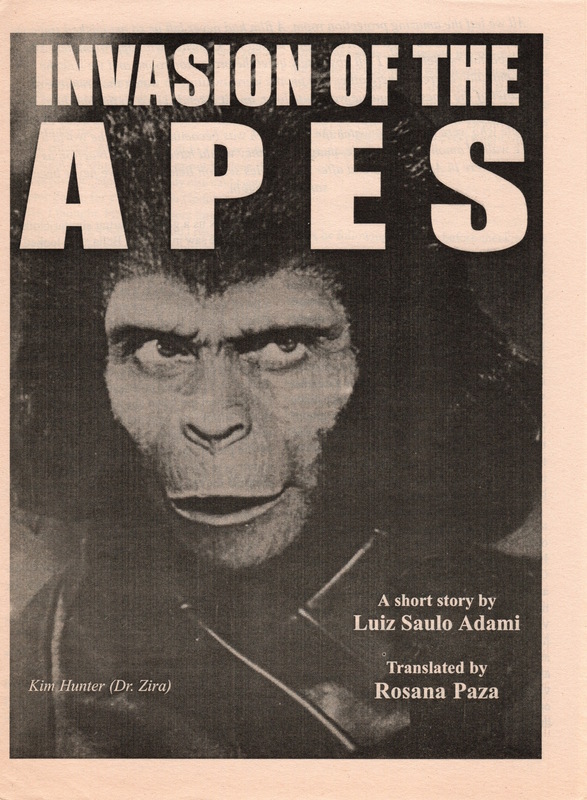 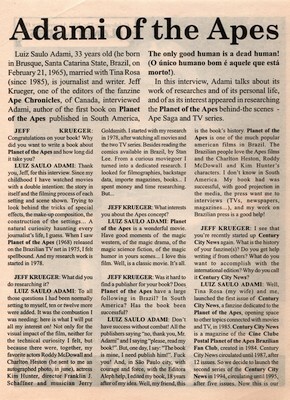 Brazilian Apes super-fan Saulo Adami also attended. 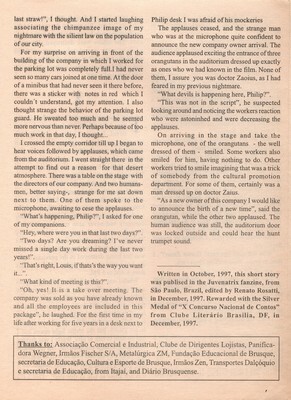 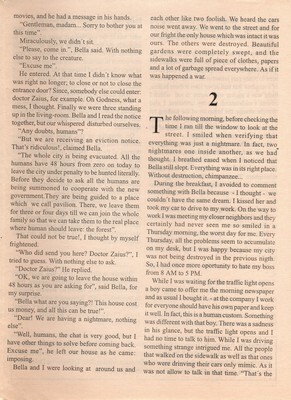 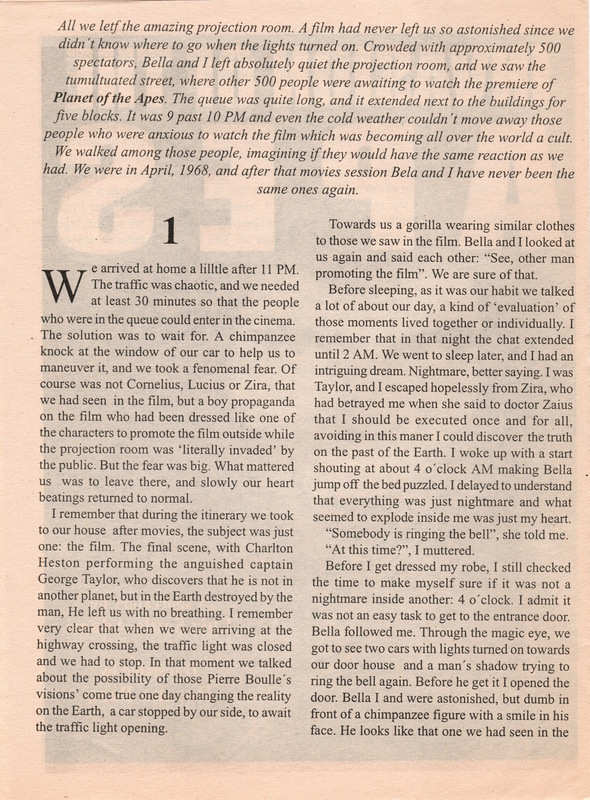 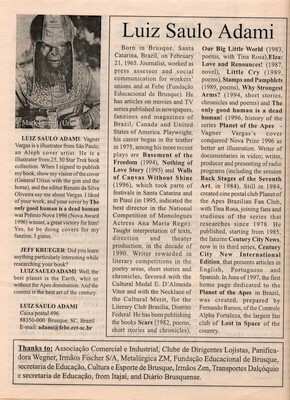 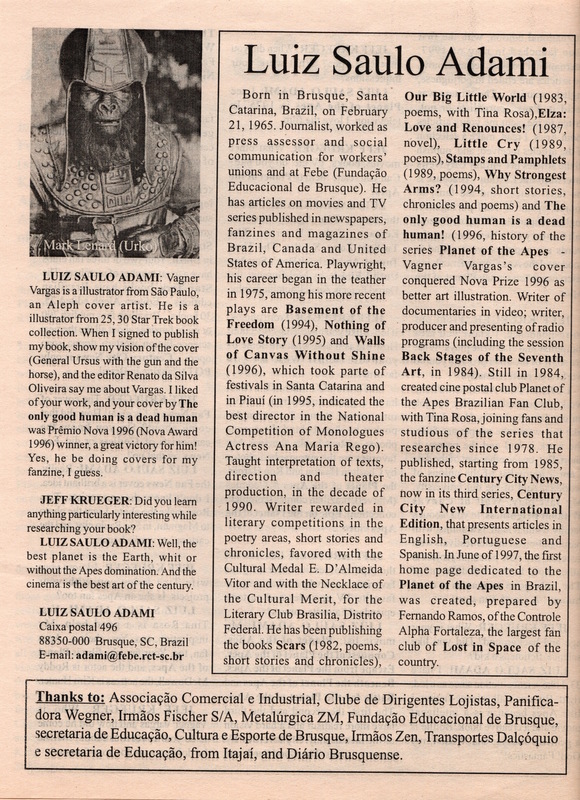 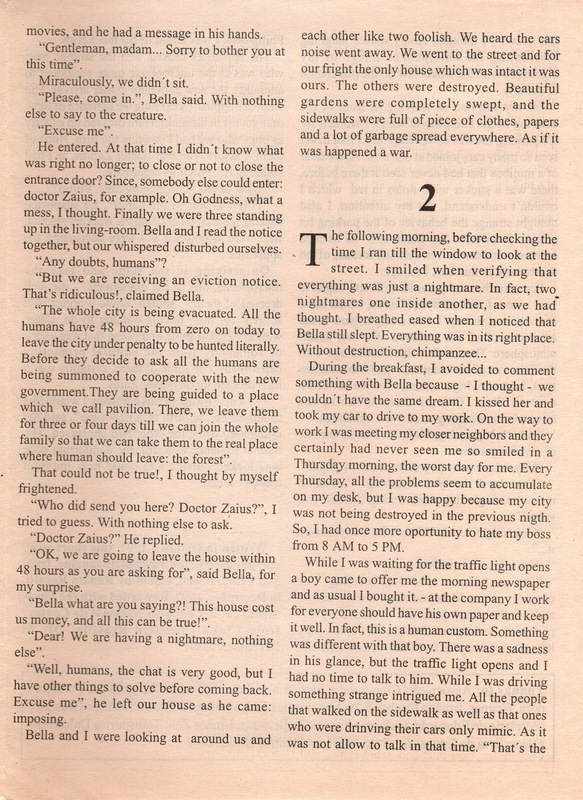 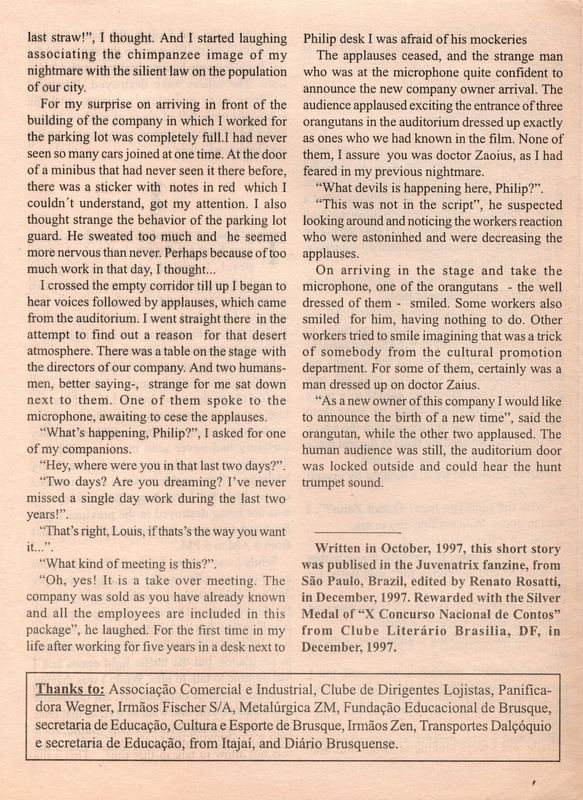 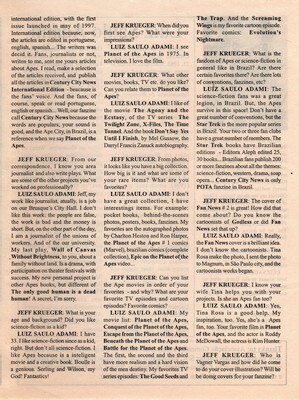 An interview with him and a short story he wrote were included in a handout at the convention.